Thank you very much for your support over the last 24 hours or so. 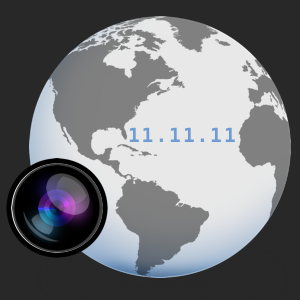 Diabetes 11.11.11 is hoping to capture Diabetes as we know it to show the world what OUR world looks like. I have created a new site – www.diabetes111111.com to showcase all the images and videos received which I am hoping will be lots and lots. Once these have been submitted, I will be looking to collate them all together and to produce a video/slide show for everyone to share. So if you are a flickr user please head over to the Flickr group and sign up as a member. If you prefer twitter don’t forget to check my updates over the coming days. not forgetting to use the #diabetes111111 hashtag. You will be able to upload your images/footage directly via both Diabetes in Spain site or preferably on the Diabetes111111.com site. I appreciate that their are many wonderful events taking place leading up to World Diabetes Day and beyond, but this is obviously the coolest idea yet! Please, please share with everyone you know.